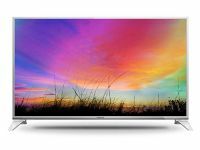 Get home theatre like experience, dynamic sound and USB connectivity with the Panasonic TH-49ES630D 124 cm (49") LED Smart TV (Silver). 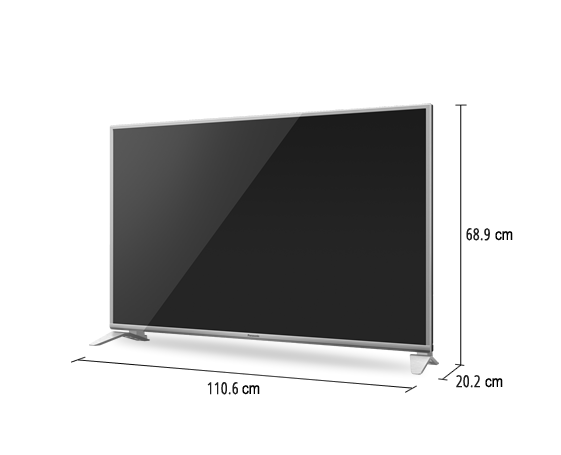 This TV features IPS LED LCD super bright panel that boosts brightness to make pictures look more crisper and dynamic. Moreover, the 3 HDMI ports ensures smooth viewing through various sources as well. To Recieve updates and possible rewards for Panasonic TH-49ES630D please sign in. To Recieve updates and possible rewards for Television please sign in.